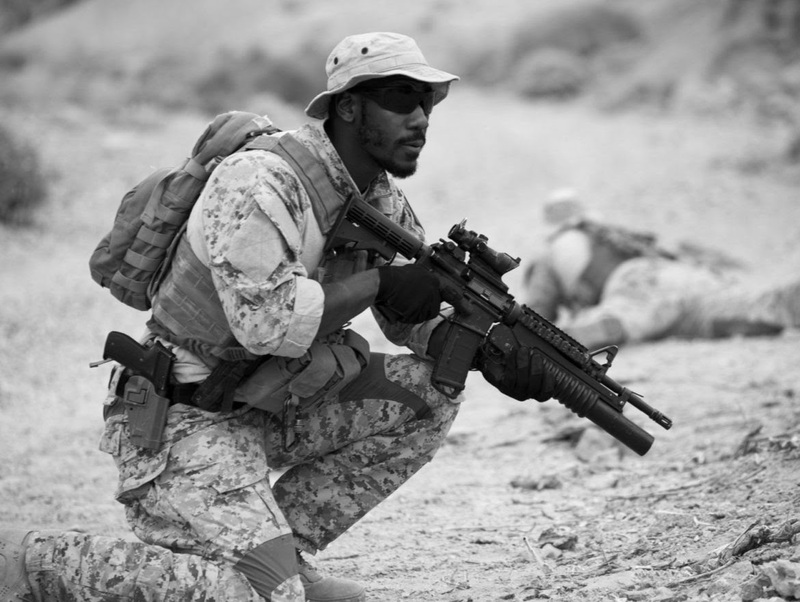 I had the great pleasure of working with one of the few African American U.S. SEAL team members. Remi Adeleke was supposed to be on the movie for two days—but I was so impressed by him—that I kept him on for four months. Remi, never told me this on the shoot, but at the end of filming, he sent me this great inspiring letter. Now that filming is wrapped, I would like to take the time to extend my gratitude to you for giving me the opportunity to be a part of your family. Filming has been a tremendous blessing for my family and I, and we are so grateful to you. Along with thanking you for allowing me to participate in your film, I would also like to thank you for inspiring me to be a Navy SEAL. I could never find the opportunity to share my story with you, so I’ll share it in this letter as a thank you, and hopefully a beacon of encouragement for you. I lived in Nigeria until the death of my father in 1987. I was five at the time of my father’s death. Immediately after my father died my mother moved my brother and I to the United States. My brother and I grew up in one of the toughest inner cities in New York, the Bronx. Though we didn’t have much, my mother would save her money to take my brother and I to the movies at least once a month. We would get dressed, and jump on the 1 train towards the heart of Manhattan. Movies served as a way for us to escape from the reality of our upbringing. In 1995, your first film, Bay Boys, was released. As with other outings, my mother took my brother and I out of the Bronx, and we headed to downtown Manhattan to watch the film. Out of all the movies I had seen in my 13 years of life, Bay Boys had the biggest impact on my life. See, I grew up around drug dealers, hustlers, gangs, players and athletes. Through the music I grew up on and my environment, I could only imagine becoming like those I grew up around and listened to. Bad Boys allowed me to see life through a different lens. For the first time on the movie screen I was able to see two heroes (Mike Lowery & Marcus Brunett) – who look like me, and who had my same demeanor – running and gunning, and saving the day. For the first time I thought, “I don’t have to be a drug dealer or athlete; I can be like Mike, or Marcus.” A year later my mother took us to see The Rock, and it was after watching The Rock that I knew what kind of gunslinger I would want to be if I ever had the chance too: a Navy SEAL. Eventually the inspiration died out, and I found myself back in the streets: stealing, hustling, and eventually selling drugs. Though I chose a dark path for a while, the thought of what your films showed me I could be was always in the back of my head. After the 9/11 attacks in 2001, and through a series of events, I decided that if I stayed in the Bronx, I would either end up dead or in prison. So, it was during this time of contemplation that the inspiration – first embedded in me through your films – rose back up in me. And though I couldn’t swim, didn’t have the academic scores (at the time) to be a SEAL, and weighed 150 pounds soaking wet, I followed your inspiration and joined the Navy to become a Navy SEAL. It was a tough road, but eventually I was able to get into SEAL training and make it through. In return the SEAL Teams further changed my life, allowed me to make a difference, allowed me the opportunity to serve with the greatest warriors on the planet, and allowed me to have a family. I can’t remember where I heard it or read it, but I read somewhere that you “make movies to inspire the 15-year-old” (forgive me if I’m wrong or misquoted). Well, I was 13 when Bad Boys came out and 14 when the Rock was released (almost 15). As a Minister I try to always relay to the congregants I speak to that sometimes it’s not always about reaching the masses, sometimes it’s about reaching that one person who will not only reach the masses, but also affect generations. Your films have indeed fulfilled their mission in my life; they inspired a street kid from the Bronx to achieve heights that I could have never imagined, and hopefully through my changed life and SEAL career the effects of your inspiration in my life will affect generations. So again, thank you so much for helping to bring my life full circle, by casting me in your film, and more importantly, thank you for helping to change the trajectory of a lost teenager’s life through the use of film and story. It’s impossible to pay you back for the blessings you provided my family and I, but my prayer is that this letter of encouragement will suffice as payment. Paramount Pictures’ thriller directed by John Krasinski soared past estimates to a massive $50.3 million opening in 3,508 theaters. That’s enough to land it the second highest domestic opening of the year to date behind “Black Panther,” which opened in February with $202 million. 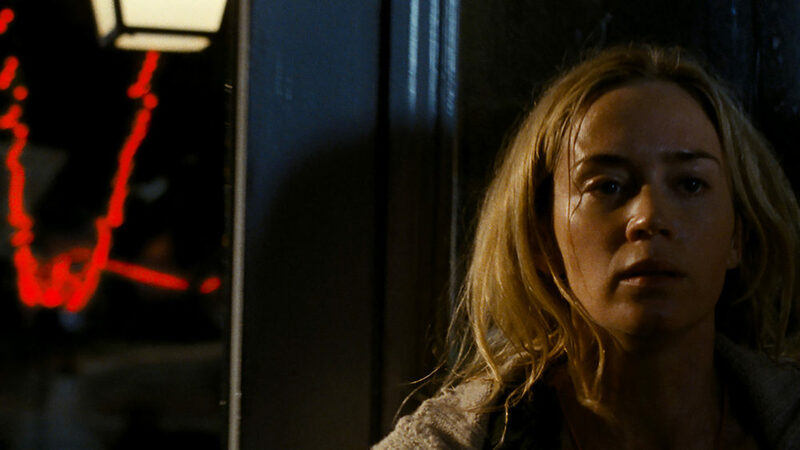 Since its debut at South by Southwest, “A Quiet Place” has garnered rave reviews. 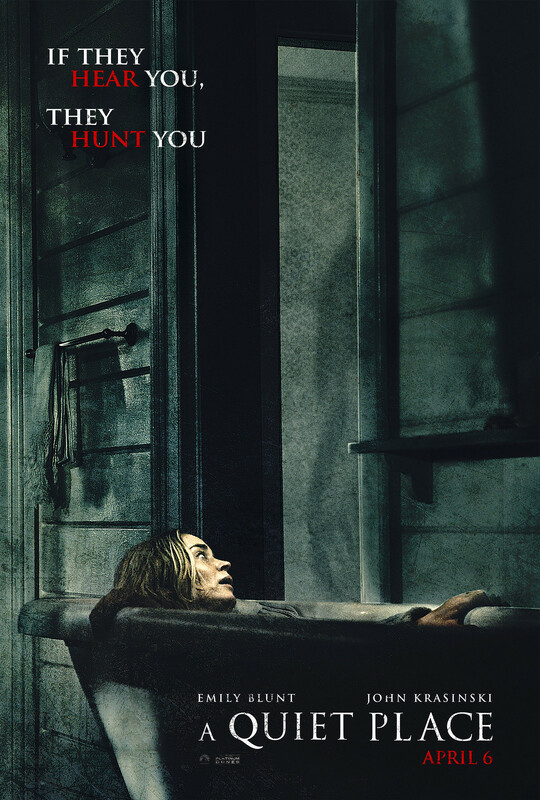 It currently holds an solid 97% on Rotten Tomatoes, with a B+ CinemaScore.